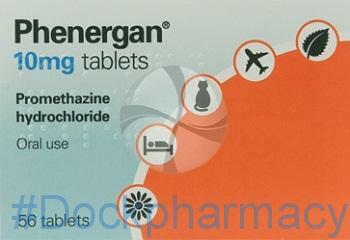 Phenergan 10mg Tablets contain promethazine hydrochloride 10mg. This belongs to a group of medicines called phenothiazines. It works by blocking a natural substance (histamine) that your body makes during an allergic reaction. It also works directly on the brain to help you feel more relaxed and sleep. 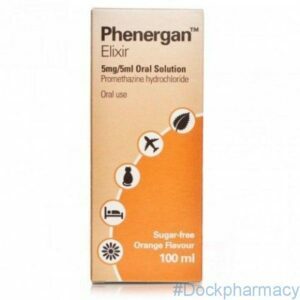 The amount of Phenergan elixir you need to take depends on the reason you are taking Phenergan Elixir. The following information will help you to decide how much you need to take. 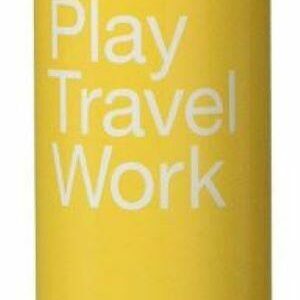 Use this medicine only as recommended. Do not exceed the recommended dose. 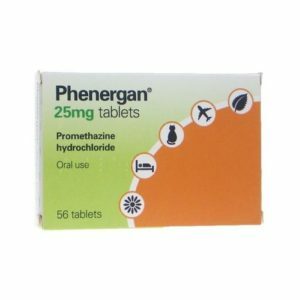 Phenergan generic promethazine hydrochloride is used for symptomatic treatment for allergic conditions of the upper respiratory tract and skin including allergic rhinitis, urticaria and anaphylactic reactions to drugs and foreign proteins. Treatment of insomnia in adults. 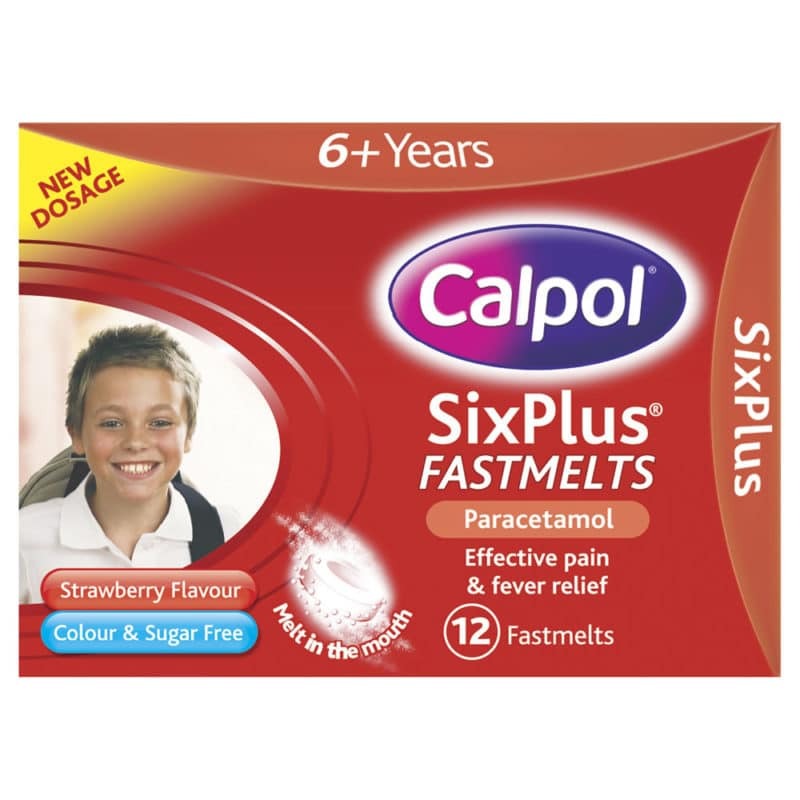 For short term use as a paediatric sedative. 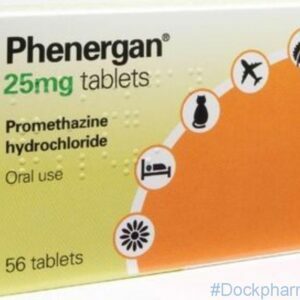 Promethazine 25mg tablets lower or stops the body’s reaction to the allergen. It affects the throwing up (vomiting) center in the brain. It calms the brain. It comes as a tablet to be taken by mouth, with or without food.